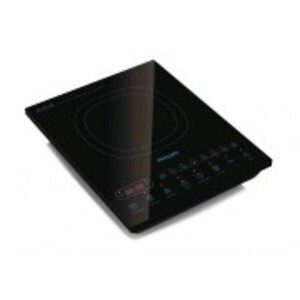 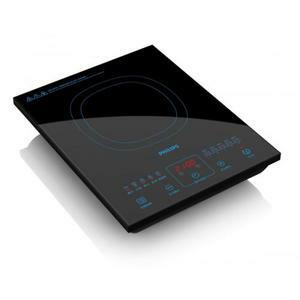 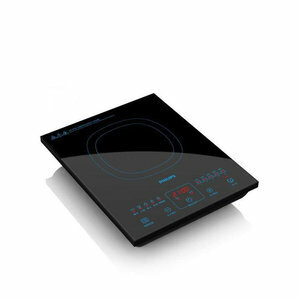 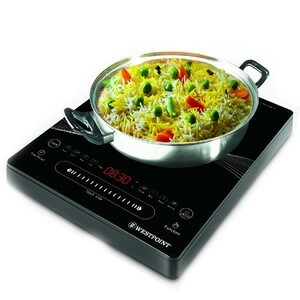 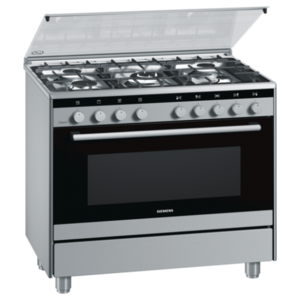 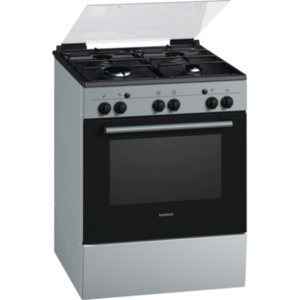 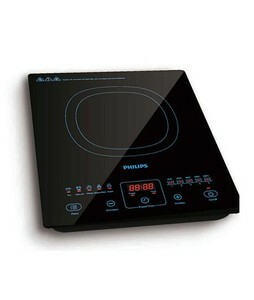 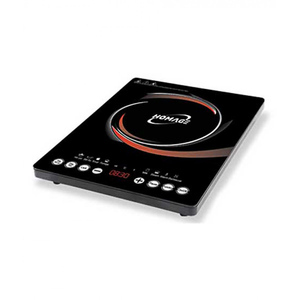 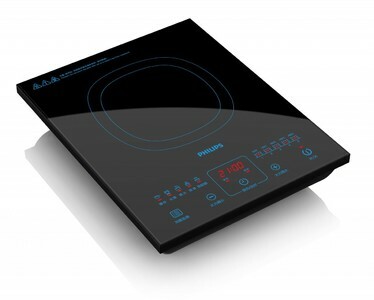 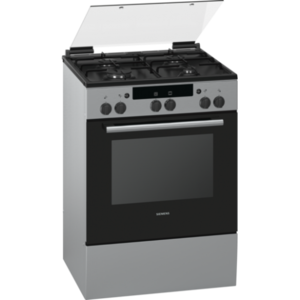 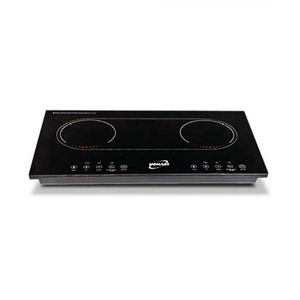 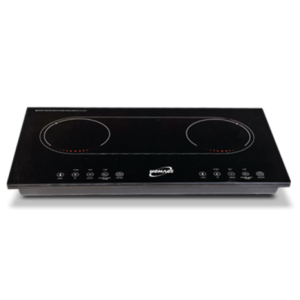 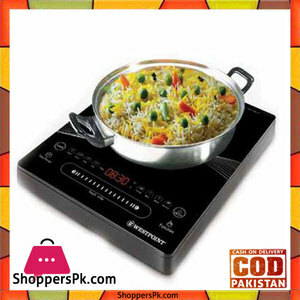 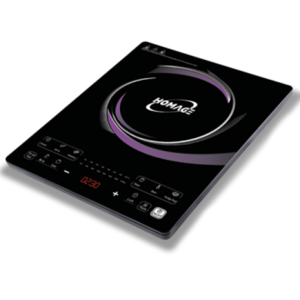 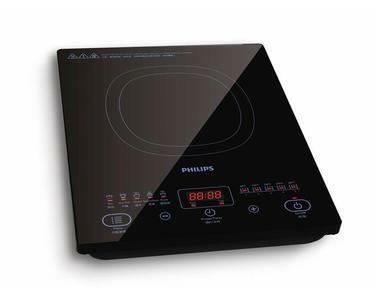 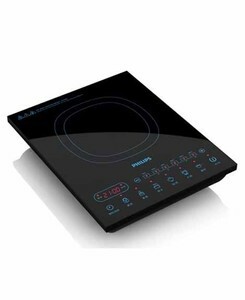 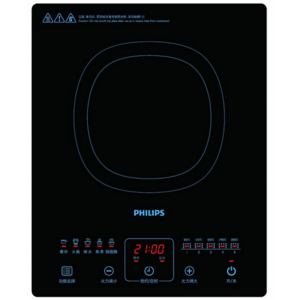 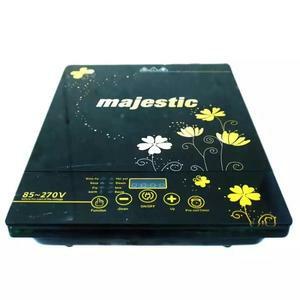 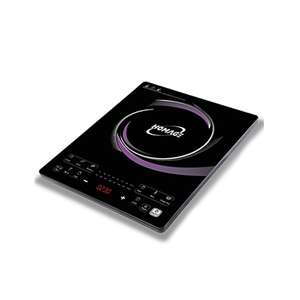 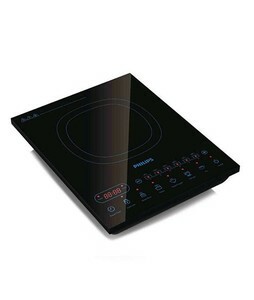 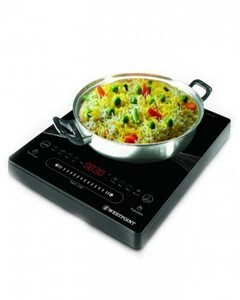 The Lowest price of Induction Cooker in Pakistan is Rs. 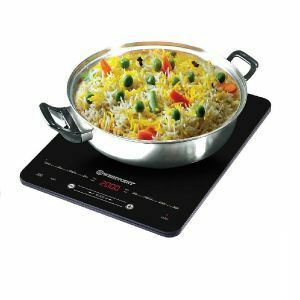 5,960, and estimated average price is Rs. 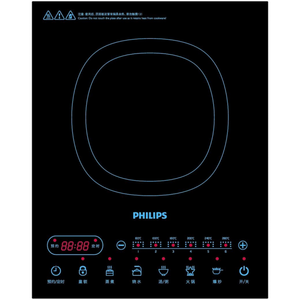 6,115. 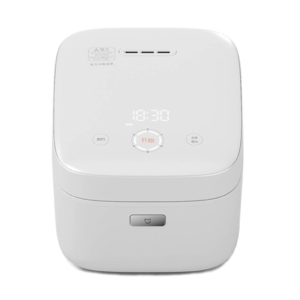 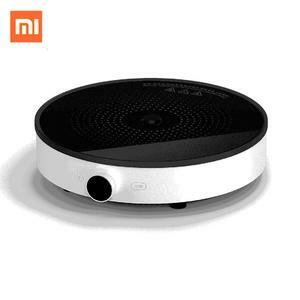 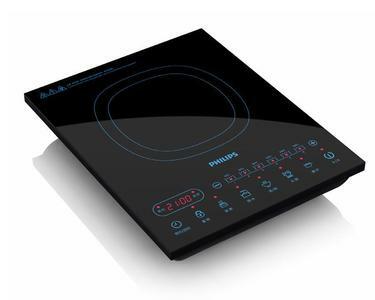 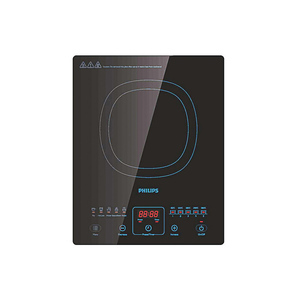 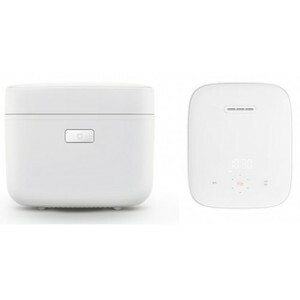 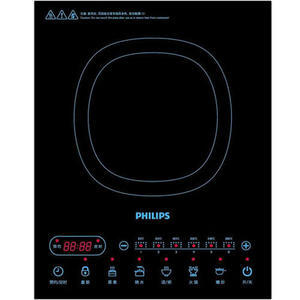 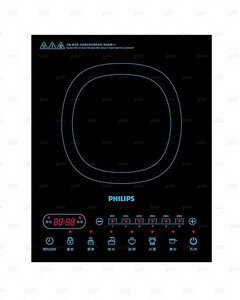 Get the latest price for Philips Induction, Deluxe Induction, Philips Viva, Philips Hd493200, Xiaomi Mijia, Philips Hd491100, Xiaomi Mi, Homage Induction, Westpoint Deluxe, and other products. 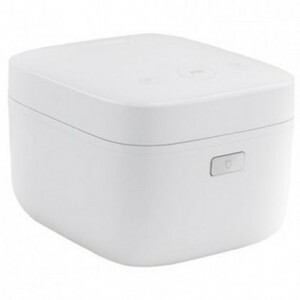 The prices are collected from the best online stores in Pakistan like Utopia.pk, Symbios, Surmawala.pk - updated Apr 2019.